Why choose us over other construction companies? We are the leading custom home and townhouse builders in the surf coast region. For a free consultation and quotation please submit your plans to : info@jasononeillbuilder.com.au for prompt service. Surfcoast custom builder Jason and his wife Tania welcome their clients into their home in Barwon Heads. At this stage you can bring along your already completed custom home plans and engineering documentation if you have gone this far with your custom home. Alternatively if you have sketches or simple drawings and magazine cut outs they can also be brought along. 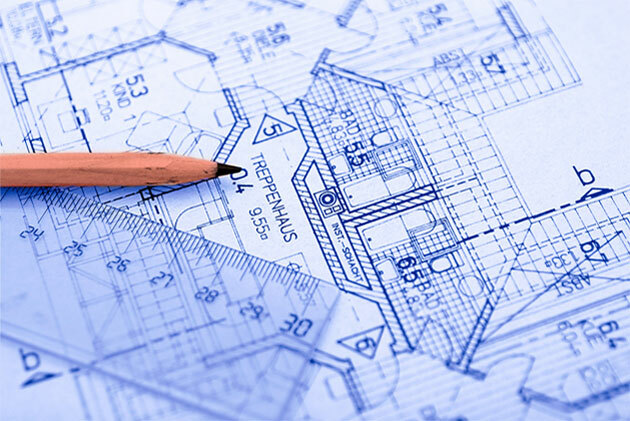 After the initial consultation we will send you to have your home drawn up and a cost estimation will be given based on the initial sketch drawing, followed by a fixed contract price when drawings are complete. Jason prides himself on a fixed price building contract which is rare among construction companies. Unlike some construction companies, Jason takes time and consideration to discuss the way the block is orientated and work with clients to include the principles of sustainable building into their homes. An example would be to place the larger living areas to the north, capturing the warmth of the winter sun to heat the home; eaves are mathematically placed to reduce the heat gain in summer from the higher arc of the sun. The west side gets hot in the afternoon and is best for rooms you use less often like the garage, laundry and bathrooms. The south side is the coolest and good for bedrooms as well as rooms you use less often. The east side gets the morning sun and can be good for the kitchen and bedrooms. Group together the rooms you heat or cool most often and ensure they can be closed off from other rooms. Most construction companies do not even consider these principles. Prior to the construction of your new custom built home or extension, Jason and the Architect or Draftsman discuss all construction elements. Collectively they assess the plans to determine the most cost effective construction method, keeping with the design concept and architectural integrity. Once there is an agreement between Jason and the Architect or Draftsman we progress with the final working drawings as well as soil report, energy report and engineering. The next stage in the process is to go to contract where by a fixed priced agreement is drawn up and a date set to commence your custom built home.